Size of this PNG preview of this SVG file: 249 × 249 pixels. Other resolutions: 240 × 240 pixels | 480 × 480 pixels | 600 × 600 pixels | 768 × 768 pixels | 1,024 × 1,024 pixels. Moving to local en.wiki to implement page protection; commons image listed as CC-BY-SA-4.0. 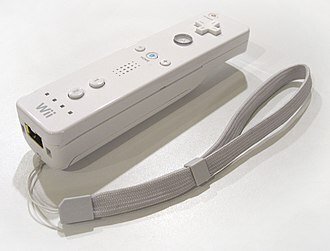 This image or media file is available on the Wikimedia Commons as Video-Game-Controller-Icon-IDV-green.svg. 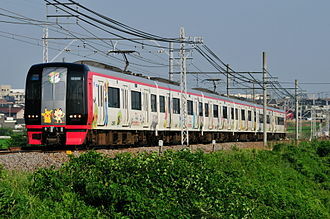 While the license of this file may be compliant with the Wikimedia Commons, an editor has requested that the local copy be kept too. This file does not meet CSD F8, and should not be tagged as a Commons duplicate. If you desire to nominate it for deletion, notify the tagging editor. Nights into Dreams is an action video game developed by Sonic Team and published by Sega for the Sega Saturn in 1996. The story follows two teenagers and Elliot, who enter a world called Nightopia where all dreams take place. With the help of Nights, an exiled Nightmaren, they begin a journey to stop the evil ruler Wizeman from destroying Nightopia, gameplay is centred around Nights flying through Claris and Elliots dreams to gather enough energy to defeat Wizeman and save Nightopia. The game is presented in 3D and imposes time limits on every level, development began soon after the release of Sonic & Knuckles in 1994, although the concept originated during the development of Sonic the Hedgehog 2. Development was led by Sonic Team veterans Yuji Naka, Naoto Ohshima, Naka began the project with the main idea revolving around flight, and Ohshima designed the character Nights to resemble an angel that could fly like a bird. Ohshima designed Nights specifically as an androgynous character, the team conducted research on dreaming and REM sleep, and was influenced by the works and theories of psychoanalysts Carl Jung and Sigmund Freud. 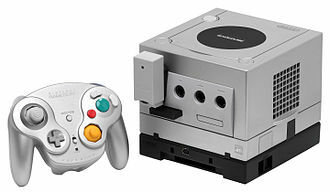 An analogue controller, known as the Saturn 3D controller, was designed alongside the game and was included with retail copies sold. Nights into Dreams received positive reviews upon release, critics praised the graphics, soundtrack and it has been included on multiple lists as being the best Sega Saturn game of all time, as well as among the best games ever made. 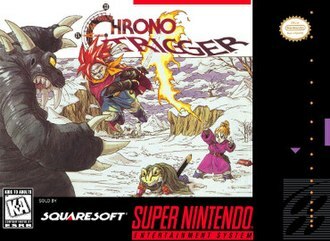 An abbreviated version of the game with a Christmas theme, titled Christmas Nights, was released in December 1996. 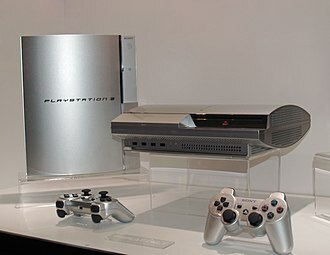 The game was ported to the PlayStation 2 in 2008 exclusively in Japan and a version was released worldwide for PlayStation 3, Xbox 360. 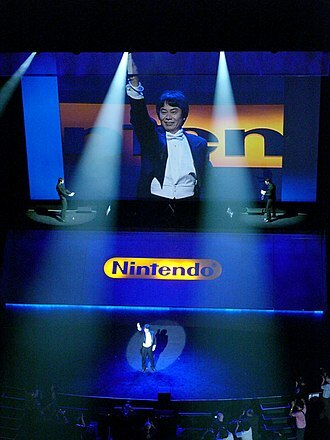 A direct sequel, Journey of Dreams, was released for the Wii in 2007, Nights into Dreams is split into seven levels, referred to as Dreams. The levels are distributed equally between the two characters, three are unique to Claris, three to Elliot, and each play through an identical final seventh level, Twin Seeds. Initially, only Claris Spring Valley and Elliots Splash Garden levels are available, points are accumulated depending on how fast the player completes a level, and extra points are awarded when the player flies through rings. Final Fantasy V is a medieval-fantasy role-playing video game developed and published by Square in 1992 as a part of the Final Fantasy series. The game first appeared only in Japan on Nintendos Super Famicom and it has been ported with minor differences to Sonys PlayStation and Nintendos Game Boy Advance. An original video produced in 1994 called Final Fantasy, Legend of the Crystals serves as a sequel to the events depicted in the game. It was released for the PlayStation Network on April 6,2011 in Japan. An enhanced port of the game, with new high resolution graphics and an interface, was released for iPhone and iPad on March 28,2013. 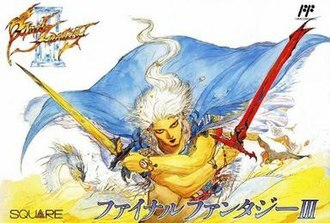 The game begins as a wanderer named Bartz investigates a fallen meteor, there, he encounters several characters, one of whom reveals the danger facing the four Crystals that control the worlds elements. These Crystals act as a seal on Exdeath, an evil sorcerer and his party must keep the Crystals from being exploited by Exdeaths influence and prevent his resurgence. 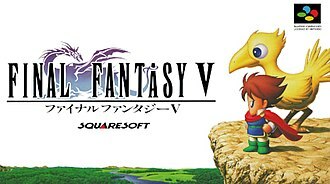 Final Fantasy V has been praised for the freedom of customization that the player has over the characters, despite being released only in Japan, the Super Famicom version sold more than two million copies. 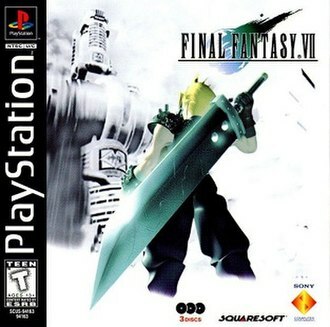 The PlayStation version has earned Greatest Hits status, selling more than 350,000 copies, Final Fantasy V includes many standard role-playing elements as well as renovated features introduced in earlier Final Fantasy games. Players navigate from a perspective, a traversable overworld connects the various towns, dungeons. The player can traverse the overworld by foot, hydra-guided ship, wind drake, or airship, most towns contain scattered inns for resting, shops for purchasing equipment, and people from whom the player can gain information. The player may embark on several quests that become available as the story progresses. Characters grow in strength by gaining points from random encounters with monsters on the overworld or in a dungeon. Experience culminates in a level up, in which character attributes such as hit points, a menu-based management system allows the player to equip and change each characters selected job outside of battle as well as to save the games progress. Id Software LLC is an American video game developer headquartered in Dallas, Texas. 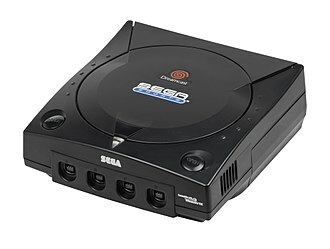 The company was founded on February 1,1991, by four members of the computer company Softdisk, programmers John Carmack and John Romero, game designer Tom Hall, business manager Jay Wilbur was involved. Id Software made important technological developments in video game technologies for the PC, including work done for the Wolfenstein, ids work was particularly important in 3D computer graphics technology and in game engines that are heavily used throughout the video game industry. 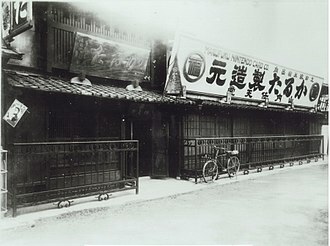 The company was heavily involved in the creation of the first-person shooter genre. Wolfenstein 3D is often considered as the first true FPS, Doom was a game that popularized the genre and PC gaming in general, on June 24,2009, ZeniMax Media acquired the company. In 2015, they opened a studio in Frankfurt, Germany. 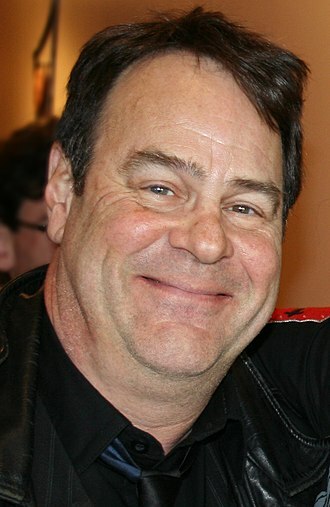 The founders of id Software met in the offices of Softdisk developing multiple games for Softdisks monthly publishing and these included Dangerous Dave and other titles. 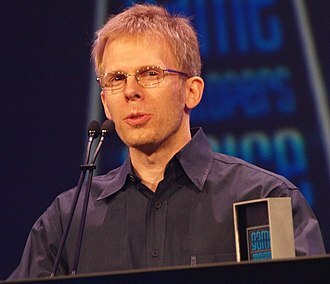 In September 1990, John Carmack developed an efficient way that would perform rapid side-scrolling graphics on the PC, upon making this breakthrough and Hall stayed up late into the night making a replica of the first level of the popular 1988 NES game Super Mario Bros. 3, inserting stock graphics of Romeros Dangerous Dave character in lieu of Mario, when Romero saw the demo, entitled Dangerous Dave in Copyright Infringement, he realized that Carmacks breakthrough could have potential. 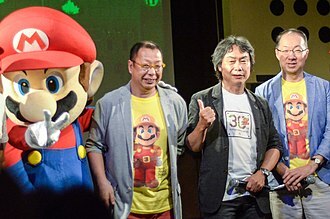 Despite their work, Nintendo turned them down, saying they had no interest in expanding to the PC market, miller suggested that they develop shareware games that he would distribute. On December 14,1990, the first episode was released as shareware by Millers company and orders began rolling in. In a legal settlement, the team was required to provide a game to Softdisk every two months for a period of time, but they would do so on their own. On February 1,1991, id Software was founded, the shareware distribution method was initially employed by id Software through Apogee Software to sell their products, such as the Commander Keen and Doom games. It is the first numbered Final Fantasy game to feature the job-change system. The story revolves around four orphaned youths drawn to a crystal of light, the crystal grants them some of its power, and instructs them to go forth and restore balance to the world. The game was released in Japan on April 27,1990. It had not been released outside Japan until a remake was developed by Matrix Software for the Nintendo DS on August 24,2006, at that time, it was the only Final Fantasy game not previously released in North America or Europe. 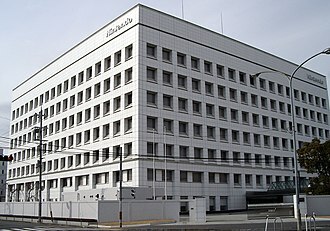 The Nintendo DS version of the game was received, selling over one million copies in Japan. The gameplay of Final Fantasy III combines elements of the first two Final Fantasy games with new features, auto-targeting for physical attacks after a friendly or enemy unit is killed is featured for the first time. Unlike subsequent games in the series, magical attacks are not auto-targeted in the same fashion, the experience point system featured in Final Fantasy makes a return following its absence from Final Fantasy II. The character class system featured in the first game reappears, any playable character has access to every currently available job and can change from job to job at will. Switching jobs consumes capacity points which are awarded to the party following every battle. Different weapons and accessories, and magic spells are utilized by each job, a characters level of proficiency at a particular job increases the longer the character remains with that job. Higher job levels increase the statistics of the character and reduce the cost in capacity points to switch to that job. Final Fantasy III is the first game in the series to feature special battle commands such as Steal or Jump, certain jobs feature innate, non-battle abilities, such as the Thiefs ability to open passages that would otherwise require a special key item. Final Fantasy III is the first game in the series to feature summoned creatures and they did not realize that they could not control such fundamental forces of nature. This power of light would have consumed the world itself had the light crystals not had their natural counterparts, the four dark elemental crystals. 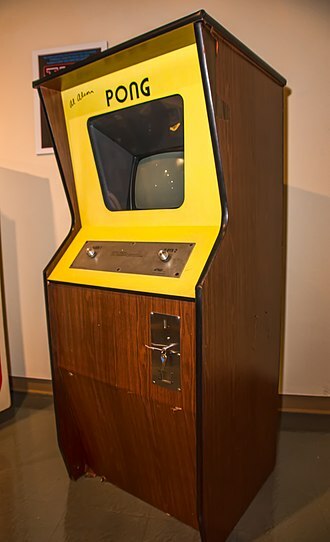 Pong is one of the earliest arcade video games and the first sports arcade video game. It is a tennis sports game featuring simple two-dimensional graphics. While other arcade games such as Computer Space came before it. The game was manufactured by Atari, which released it in 1972. Allan Alcorn created Pong as a training exercise assigned to him by Atari co-founder Nolan Bushnell, Bushnell based the idea on an electronic ping-pong game included in the Magnavox Odyssey, which resulted in a lawsuit against Atari. Surprised by the quality of Alcorns work and Atari co-founder Ted Dabney decided to manufacture the game, soon after its release, several companies began producing games that copied Pongs gameplay, and eventually released new types of games. As a result, Atari encouraged its staff to more innovative games. The company released several sequels that built upon the gameplay by adding new features. During the 1975 Christmas season, Atari released a version of Pong exclusively through Sears retail stores. It was a success and led to numerous copies. The game has been remade on numerous home and portable platforms following its release, Pong has been referenced and parodied in multiple television shows and video games, and has been a part of several video game and cultural exhibitions. Pong is a sports game that simulates table tennis. 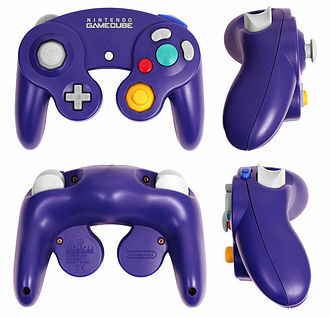 Players use the paddles to hit a back and forth. The aim is for player to reach eleven points before the opponent. Pong was the first game developed by Atari, after producing Computer Space, Bushnell decided to form a company to produce more games by licensing ideas to other companies. The first contract was with Bally Manufacturing Corporation for a driving game, soon after the founding, Bushnell hired Allan Alcorn because of his experience with electrical engineering and computer science and Dabney had previously worked with him at Ampex. Prior to working at Atari, Alcorn had no experience with video games, to acclimate Alcorn to creating games, Bushnell gave him a project secretly meant to be a warm-up exercise. The history of video games goes as far back as the early 1950s, when academic computer scientists began designing simple games and simulations as part of their research. Since the 1980s, video gaming has become a form of entertainment. One of the games was Spacewar. 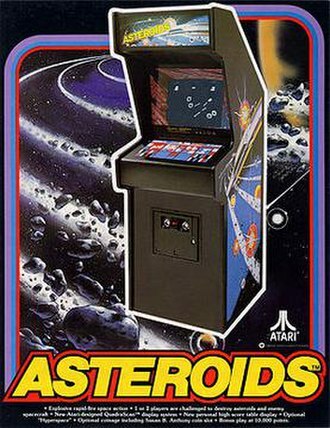 Which was developed by computer scientists, early arcade video games developed from 1972 to 1978. During the 1970s, the first generation of consoles emerged, including the popular game Pong. 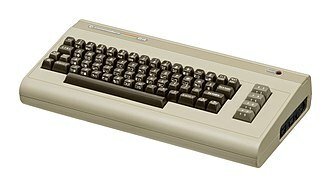 The 1970s was the era of computer games. The golden age of video games was from 1978 to 1982. 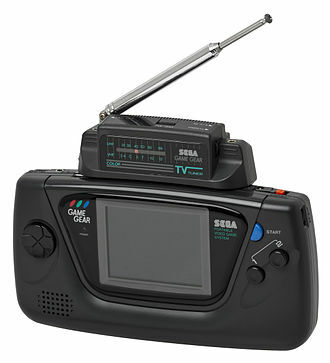 During the 1980s, gaming computers, early online gaming and handheld LCD games emerged, from 1976 to 1992, the second generation of video consoles emerged. 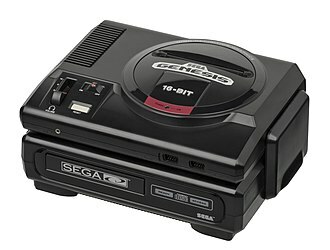 The third generation of consoles, which were 8-bit units, emerged from 1983 to 1995, the fourth generation of consoles, which were 16-bit models, emerged from 1987 to 1999. 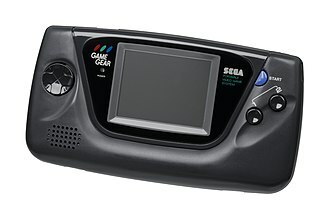 The 1990s saw the resurgence and decline of arcades, the transition to 3D video games, improved handheld games, the fifth generation of consoles, which were 32 and 64-bit units, was from 1993 to 2006. Final Fantasy VIII is a role-playing video game developed and published by Square for the PlayStation console. Released in 1999, it is the eighth installment in the Final Fantasy series. Set on a fantasy world with science fiction elements, the game follows a group of young mercenaries, led by Squall Leonhart. After defeating Edea, the protagonists learn that she was under the control of Ultimecia, during the quest to defeat Ultimecia, Squall struggles with his role as leader and develops a romance with one of his comrades, Rinoa Heartilly. Development began in 1997, during the English localization of Final Fantasy VII, the game builds on the visual changes brought to the series by Final Fantasy VII, including use 3D graphics and pre-rendered backgrounds, while departing from many Final Fantasy traditions. Final Fantasy VIII was mostly well received by critics, who praised its originality and it was voted the 22nd-best game of all time in 2006 by readers of the Japanese magazine Famitsu. 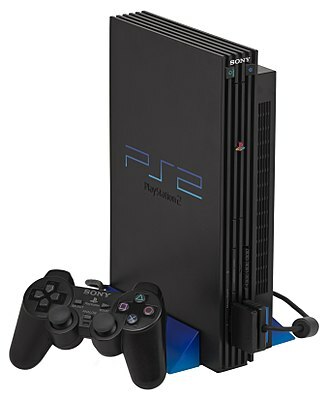 It was ported to Windows-based personal computers and became available on PlayStation Network as a PSone Classics title in 2009, as of December 2013, it has sold more than 8.5 million copies worldwide. Like the Final Fantasy games before it, Final Fantasy VIII consists of three modes of play, the world map, the field map, and the battle screen. 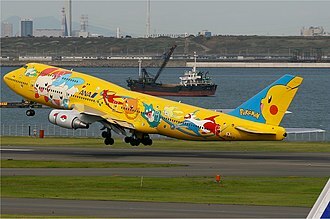 The world map is a 3D display in which the player may navigate freely across a small-scale rendering of the game world, characters travel across the world map in a variety of ways, including by foot, Chocobo and airship. The field map consists of controllable 3D characters overlaid on one or more 2D pre-rendered backgrounds, the battle screen is a 3D model of a location such as a street or room, where turn-based fights between playable characters and CPU-controlled enemies take place. The interface is menu-driven, as in previous titles, but with the weapon and armor systems removed and new features present. Also featured is a collectible card-based minigame called Triple Triad, for Final Fantasy VIII, Hiroyuki Ito designed a battle system based on summon-able monsters, called Guardian Forces, abbreviated in-game as GF. Assigning a GF onto a character allows the player to use battle commands beyond Attack with the weapon, such as Magic, GF. Machinima is the use of real-time computer graphics engines to create a cinematic production. Most often video games are used to generate the computer animation, machinima-based artists, sometimes called machinimists or machinimators, are often fan laborers, by virtue of their re-use of copyrighted materials. Originally, these recordings documented speedruns—attempts to complete a level as quickly as possible—and multiplayer matches, the addition of storylines to these films created Quake movies. The more general term machinima, a portmanteau of machine cinema, arose when the concept spread beyond the Quake series to other games, after this generalization, machinima appeared in mainstream media, including television series and advertisements. Machinima has advantages and disadvantages compared to other styles of filmmaking. Its relative simplicity over traditional frame-based animation limits control and range of expression and its real-time nature favors speed, cost saving, and flexibility over the higher quality of pre-rendered computer animation. 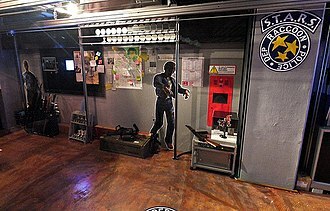 Virtual acting is less expensive and physically restricted than live action, Machinima can be filmed by relying on in-game artificial intelligence or by controlling characters and cameras through digital puppetry. 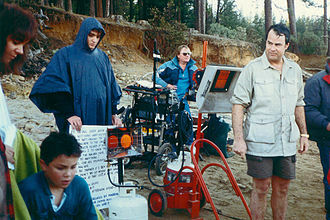 Scenes can be scripted, and can be manipulated during post-production using video editing techniques. Editing, custom software, and creative cinematography may address technical limitations, Game companies have provided software for and have encouraged machinima, but the widespread use of digital assets from copyrighted games has resulted in complex, unresolved legal issues. Machinima productions can remain close to their roots and feature stunts or other portrayals of gameplay. 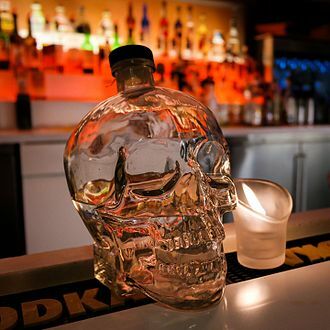 Popular genres include dance videos and drama, some filmmakers attempt to stretch the boundaries of the rendering engines or to mask the original 3-D context. Some general film festivals accept machinima, and game companies, such as Epic Games, Blizzard Entertainment, 1980s software crackers added custom introductory credits sequences to programs whose copy protection they had removed. Final Fantasy II is a fantasy role-playing video game developed and published by Square in 1988 for the Family Computer as the second installment of the Final Fantasy series. The game has received numerous enhanced remakes for the WonderSwan Color, the PlayStation, the Game Boy Advance, the PlayStation Portable, and multiple mobile and smartphone types. As neither this game nor Final Fantasy III were initially released outside Japan, Final Fantasy IV was originally released in North America as Final Fantasy II, so as not to confuse players. The most recent releases of the game are enhanced versions for the iOS and Android, the games story centers on four youths whose parents were killed during an army invasion by the empire of Palamecia, who are using hellspawn to conquer the world. 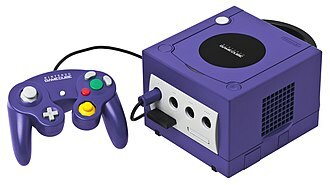 Three of the four main characters join a rebellion against the empire, embarking on missions to gain new magic and weapons, destroy enemy superweapons, the Game Boy Advance remake adds a bonus story after the game is completed. Final Fantasy II introduced many elements that would become staples of the Final Fantasy franchise, including chocobos. 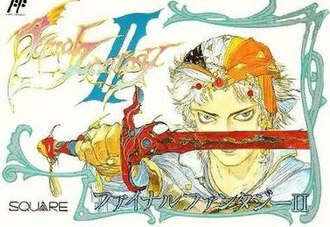 Despite being a sequel to Final Fantasy, the game includes no characters or locations from the first game, Final Fantasy II received little attention at the time from non-Japanese reviewers, though its remakes have garnered favorable reviews. Final Fantasy II features gameplay similar to that of its predecessor, the player can freely roam an overworld containing several towns and dungeons. A menu-based system allows the player to each character with equipment. Magic spells are assigned to the character from the item menu, the player can save their progress on the overworld. Weapons, armor and magic spells can be purchased at shops, there exist a handful of special items that can be shown to NPCs during conversation or used on certain objects, which have the same effect. Players can fight with less than four characters in their party, Final Fantasy II introduced the chocobo, the signature Final Fantasy mascot, which lets characters ride to a location at great speed without being attacked by enemies. 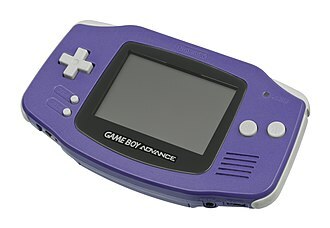 The indigo version of the Game Boy Advance. 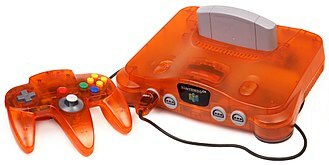 The Afterburner installed on a GBA, showing internal lighting. The Atari 2600 was a popular home video game console in the late 1970s and early 1980s. 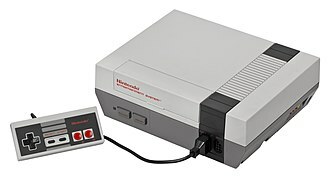 Pictured is the four-switch model from 1980–1982. An Atari 2600 game joystick controller, which also had a button. Intellivision was a home console system introduced in 1979. A scene from a machinima portion of "Make Love, Not Warcraft"
Nights flying through Elliot's first level, Splash Garden, in the Saturn version. From left to right, the interface displays the number of orbs required to proceed, time limit, and score. In Christmas Nights the aesthetics of the first level are altered. A floppy disc containing Christmas Lemmings (1991) for the Amiga. 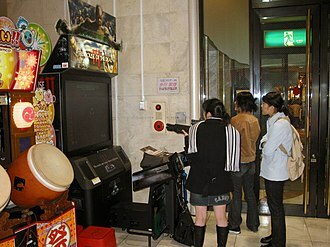 An example of the cultural impact of the Resident Evil series on popular culture. Bubble Bobble for the Famicom Disk System.